Gregory Peck & Monsieur 코냑. 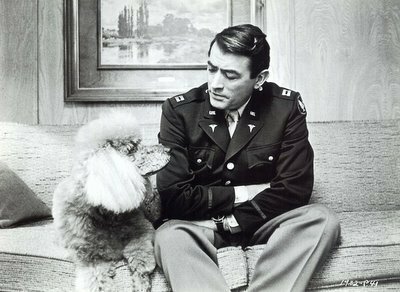 Gregory Peck with the poodle Monsieur 코냑. Wallpaper and background images in the Gregory Peck club tagged: gregory peck classic actors old hollywood classic movies.